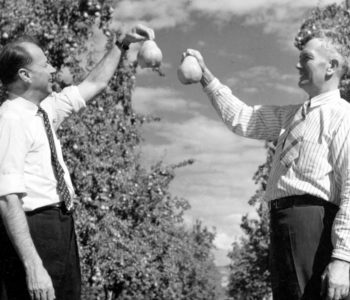 It’s our favorite day of the year, National Pear Day! Whether they’re baked pears, poached pears, or right-out-of the-box pears, our Royal Riviera® Pears are number one in our hearts. We’ve shared quite a few pear recipes with you over the years, so however you choose to celebrate it’s sure to be delicious. 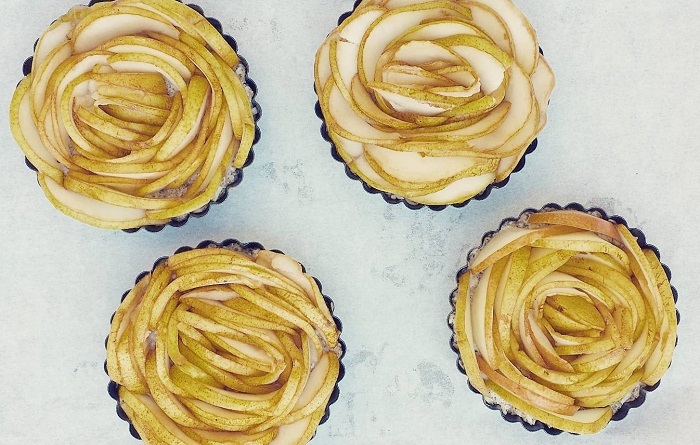 Out of all our pear desserts, we’ve spent quite a while finding the perfect pear tarts. 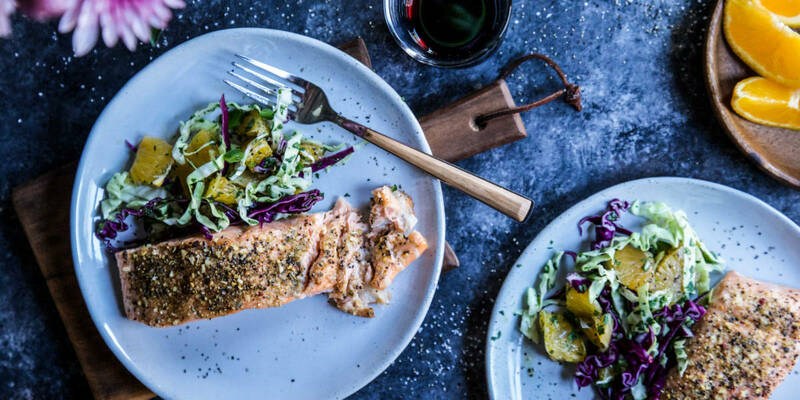 Whether you like sweet, savory, or simple fruit flavor we have found just the right recipes that we know you’ll love. 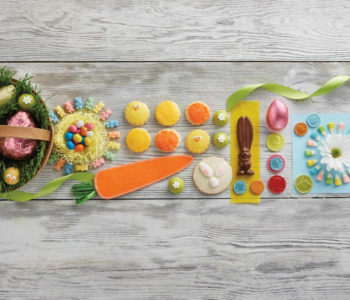 Each of these recipes work as a great starting point for making your own delicious dessert. Try adding traditional holiday spices like cinnamon, cloves, nutmeg, or even cardamom for extra holiday flair. You can also add to the festivities with other winter fruits like cranberries or apples—both of which complement the mild sweetness of pears. Not sweet enough? Drizzle on some homemade caramel or top with vanilla ice cream to really make this one a special treat. 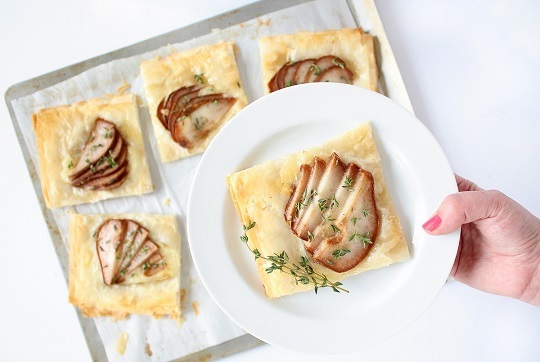 No matter how you serve it, these oh-so-simple pear tarts always let the flavor of our famous pears shine. This simple pear tart is great for those hoping to make a beautiful dessert for entertaining without the hassle. When baked, the halved pears beautifully hold their shape, which makes this one perfect for enjoying your favorite fruit. See full recipe. 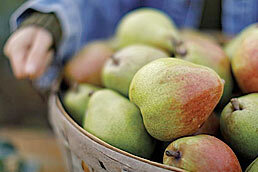 Having dietary restrictions shouldn’t stop you from enjoying a tasty pear dessert! An alternative to a classic tart, the crust is made with all kinds of healthy ingredients like gluten-free flour, chia seeds, and coconut oil. This vegan and gluten-free pear tart is light on calories but big on taste. See full recipe. 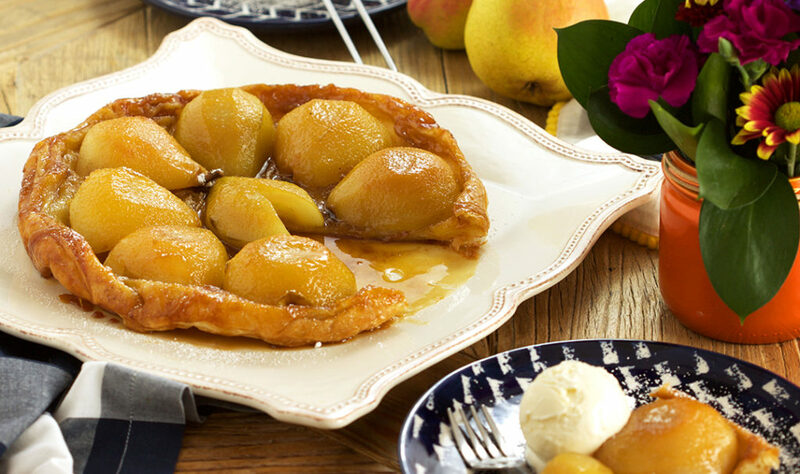 Try a tarte tatin for a more rustic and traditional take on a pear tart. Tarte Tatins are French pastries baked over slices of fruit and arranged in caramelized sugar. The butter, sugar, and pears turn into a yummy caramel sauce while baking, making this pear tart great if you have a sweet tooth! See full recipe. These easy-to-make pear tartlets make a great appetizer before dinner or drinks, and it’s a great option for the savory-lover. You can add more cheese for a creamy, saltiness or drizzle an extra layer of honey if that’s more your style. See full recipe.